Sensory Box activity / fraction game from FlapJack Educational Resources! 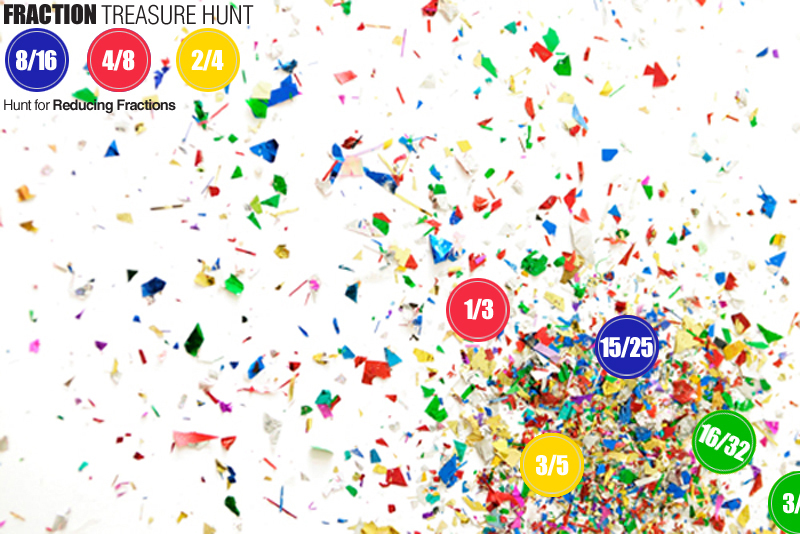 Kids hunt for fraction tokens (reducing, improper to mixed, or fractions to decimal). Check out the post here for instructions and free recording sheets! Note: You can fill your sensory container with anything to hide your tokens. Kids dig and try to uncover the hidden treasure! I recommend using one large, deep container for a math station.